Once you have built your Facebook page and started posting, you need to know how to optimize your page. That’s where Facebook Insights come in. Facebook Insights are available on the admin panel of your Facebook page. You may have looked at this information in the past and felt overwhelmed. Facebook does provide a lot of information and it can be daunting. 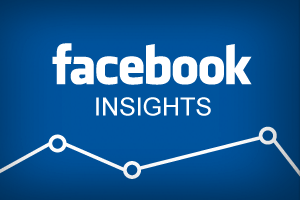 Facebook Insights monitor activity on your Facebook Page….